Frontman Alex Varkatzas tells us about their just-dropped latest full-length. We're nosy little blighters. When a band does something new, we want to know all about it. Not just the stuff they put in their carefully polished press releases and official bios, either - the meaty stuff. That's why we've pinned down Atreyu's Alex Varkatzas. 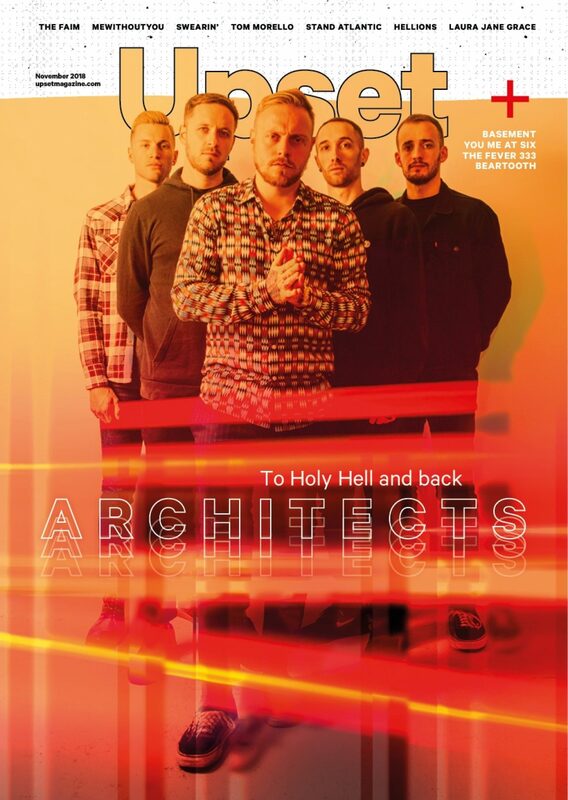 With the band's new album 'In Our Wake' out now, we wanted to know everything we could about its creation. We're glad we did, too. How many bands can give an actual wizard a co-writing credit, eh? Internally it’s our most collaborative Atreyu record to date. Traditionally certain members handle certain songwriting roles. In this case, we all worked together on each other’s parts from the lyrics to the bass riffs! Not literally his testes (I have stories about those too) just that he is a creative genius. He pushes himself and us to the creative limit. We drink lots of coffee and jam through lots of material. He has taught the band and me an invaluable amount about songwriting, musicianship, work ethic and fatherhood. The writing and recording of this record were done in two chunks, each around the time of the passing of Chris Cornell and then Chester Bennington. It was hard for us to see musicians we loved pass away. The impression they made will not be forgotten; they directly inspired a great deal of the emotion behind this record. Feldmann loves writing on Malibu beach at a pretty sweet country club. At one session, Draco Malfoy (Tom Felton) showed up to hang out while we were writing rock tunes. No wands were pulled out, and the magic still happened. A great experience. We consumed 700 cups of coffee and listened to The Descendants a lot. Or least we drank lots of coffee, and I listened to The Descendants a lot. We had an insane output because of it. We were getting two, sometimes three full brand new songs written and recorded in a day. And when the beans ran out, we just stopped for the day. For real. Ya I know, everyone says it, every time. However, this one really is. It will push our listeners and fanbase like it pushed our limits to make it. It’s a display of pure emotions captured across 12 different musical landscapes. We held nothing back. It’s the next level. I was lucky to be in the room! Taken from the November edition of Upset. Order a copy below. 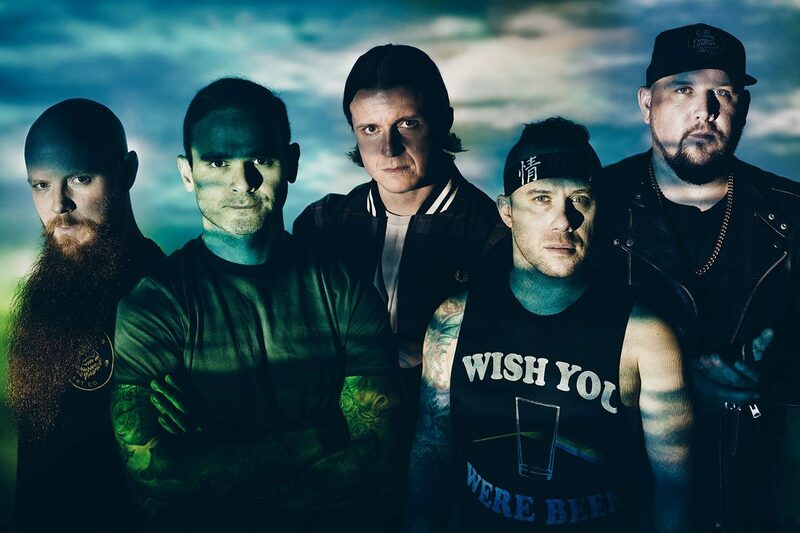 Atreyu’s new album ‘In Our Wake’ is out now.